Serving delicious hot pizza on campus since 1977. 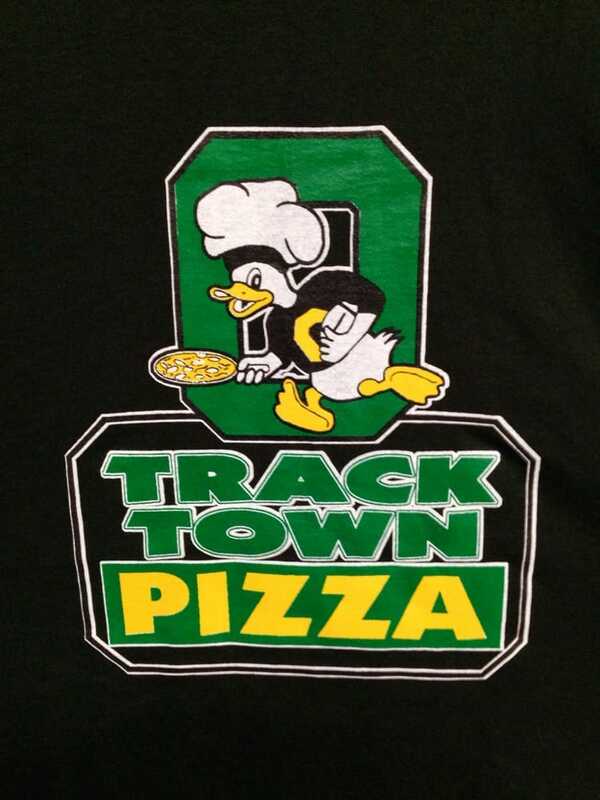 Besides making great food, Track Town Pizza supports the Eugene community. Every year, thousands of dollars are raised through fundraising programs, and pizzas are donated for local events. Check out all they have to offer at: 1809 Franklin Blvd.